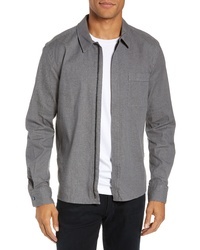 BOSS Lancelot Regular Fit Denim Zip Shirt $94 $158 Free US shipping AND returns! 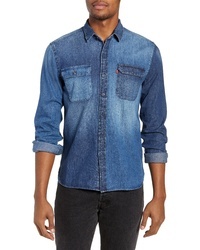 Levi's Jackson Pieced Denim Shirt $79 Free US shipping AND returns! 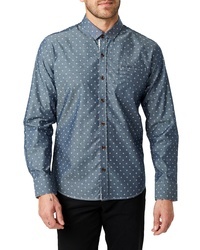 7 Diamonds Curtain Calls Slim Fit Sport Shirt $44 $89 Free US shipping AND returns! 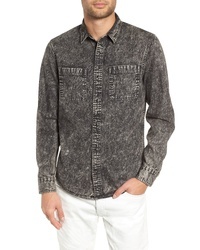 Ksubi De Nimes Woven Shirt $185 Free US shipping AND returns! 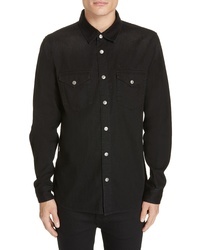 Ksubi De Nimes Woven Shirt $170 Free US shipping AND returns! 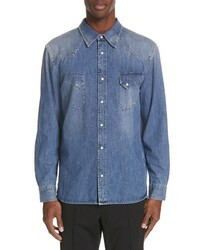 Calvin Klein 205... Denim Shirt $590 Free US shipping AND returns! 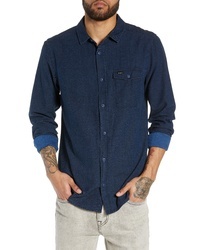 The Rail Acid Wash Denim Shirt $35 $59 Free US shipping AND returns! 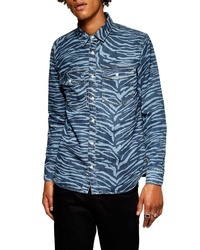 Topman Tiger Stripe Print Denim Shirt $70 Free US shipping AND returns! 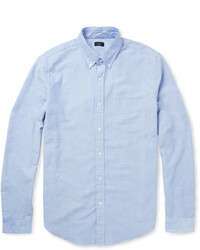 Madewell Classic Shirt $59 $79 Free US shipping AND returns! 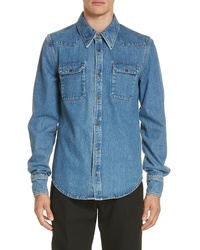 Maison Margiela Denim Sport Shirt $990 Free US shipping AND returns! 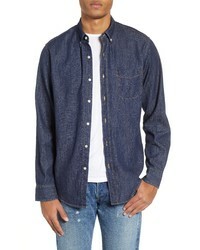 J.Crew Classic Fit Lightweight Denim Sport Shirt $44 $75 Free US shipping AND returns!